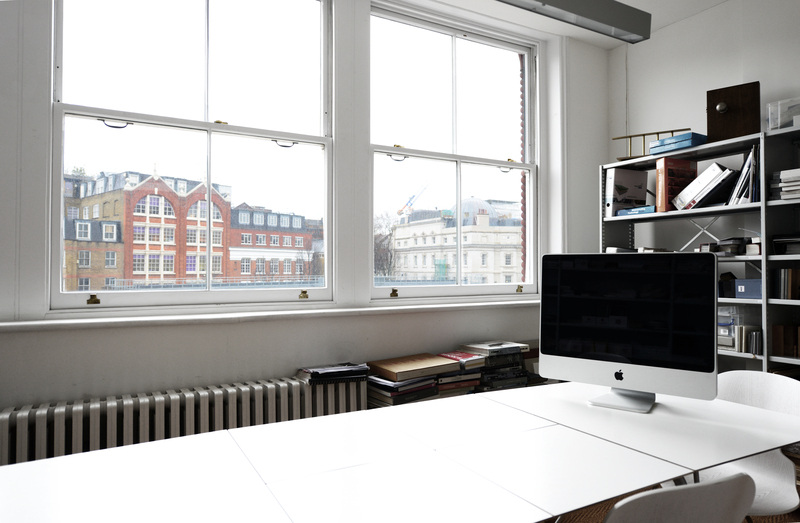 The offices are located on the second floor in our building on Farringdon Road, in the heart of Clerkenwell. We occupy the lower floors. 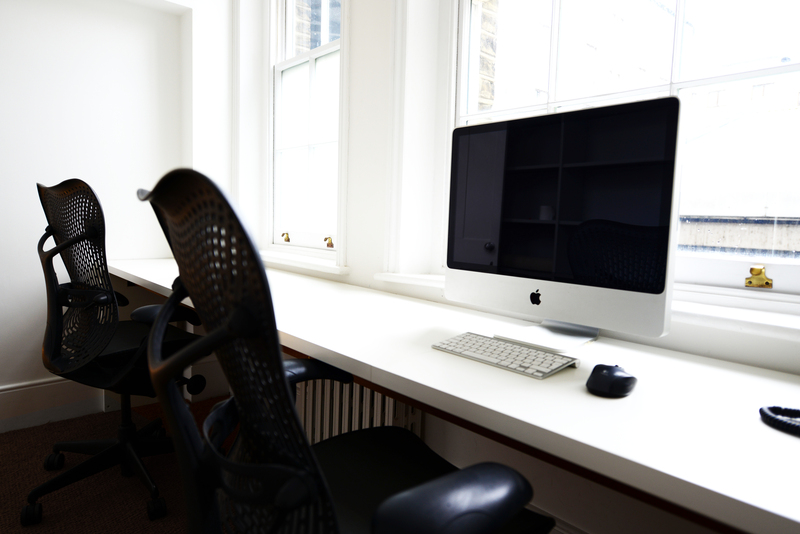 We have both 6 desk and 2 desk private offices available. They are both a perfect self-contained office, with desks, built-in storage and chairs and WiFi. 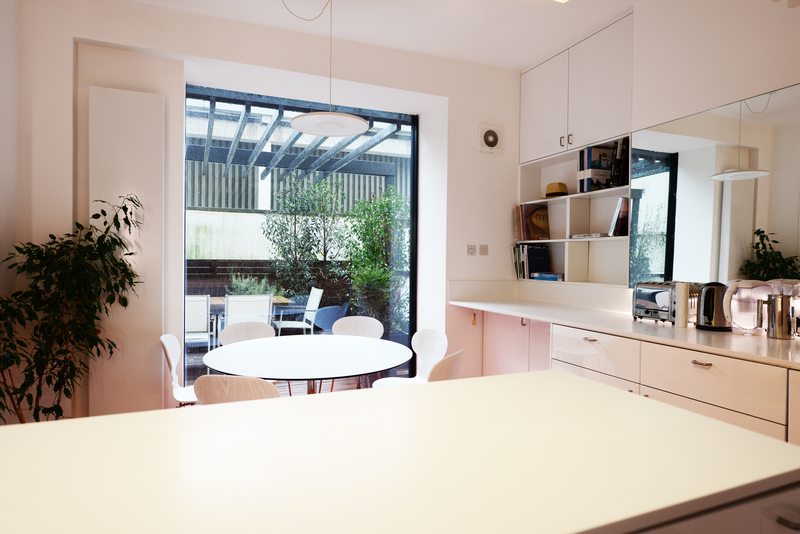 The spaces share our bright kitchen space on the first floor with roof terrace. This space can be used for meetings. 4 min walk to Farringdon Station, 10 min walk to Chancery Lane Station. Lots of options on Leather Lane Food Market or Exmouth Market nearby.